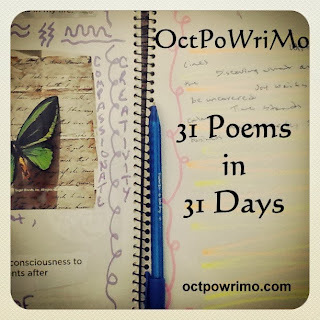 It's Day 5 of October Poetry Writing Month! Join the fun & link up!! I am much more than just a young woman. Well crafted .. tells us how awesomely proud you are of yourself. And you should be. Comprehensive! I'd like to know you. This is a great poem. It gives us a taste of you but leaves us wanting much more. I particularly like the end because it wraps it up really well and tells me so much about your strength. A brilliant effort! "I am a young woman who can sometimes be sassy"
Enjoyed this poem a lot. Well written! Self explanatory :) Good one. Liked it. Bravo! I can picture the kind of woman you are and by adding young you complete a bigger image. Like a bunch of small photos together create another image of you. I can imagining both through this poem. Can get a real sense of who you are, really nice poem. I get a clear sense of a vibrant young woman! Lovely poem. A lovely list of who you are and the possibilities of so much more!